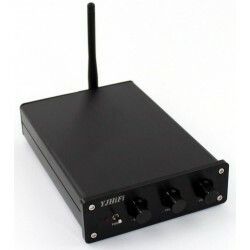 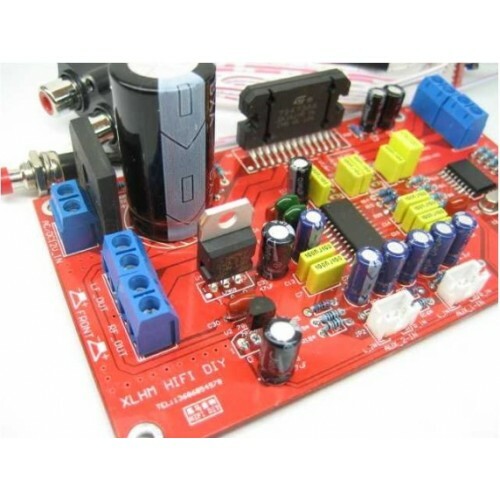 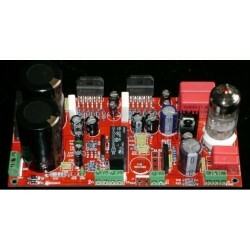 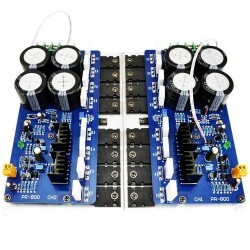 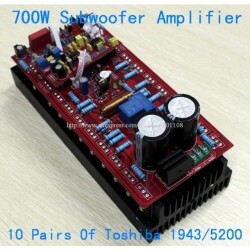 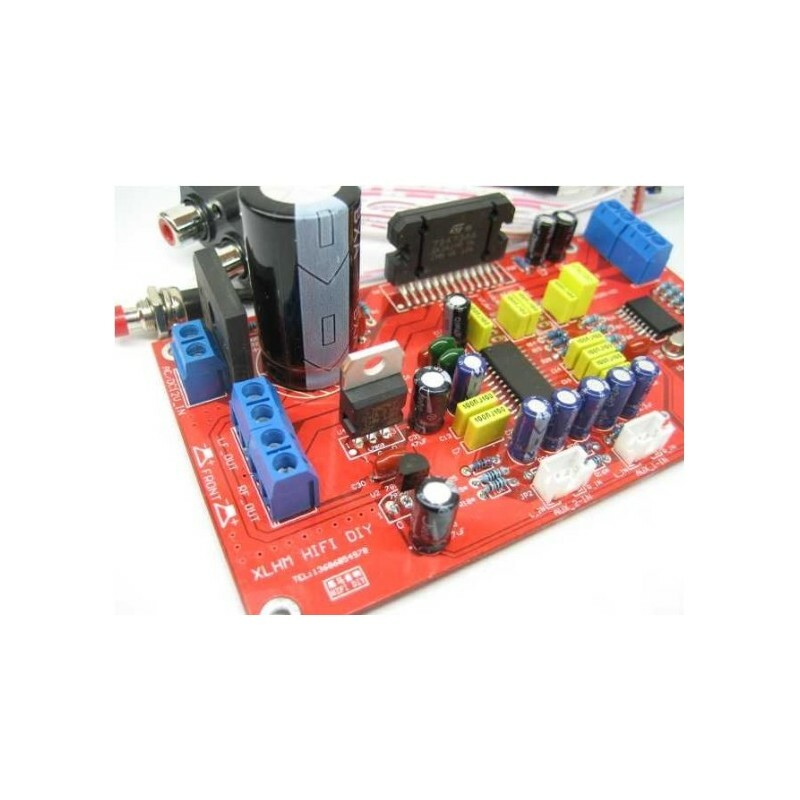 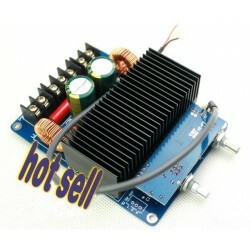 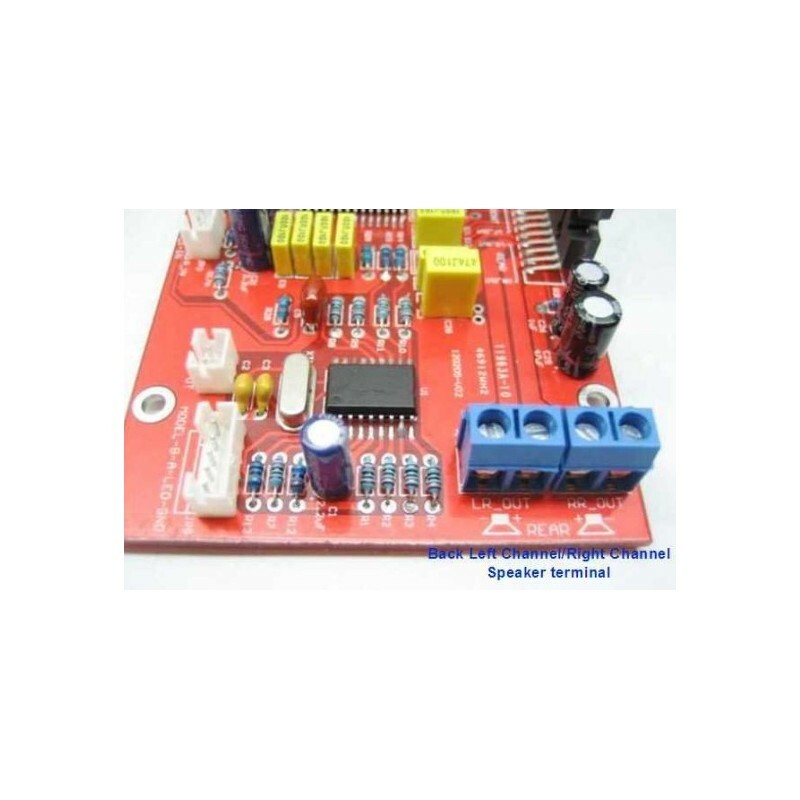 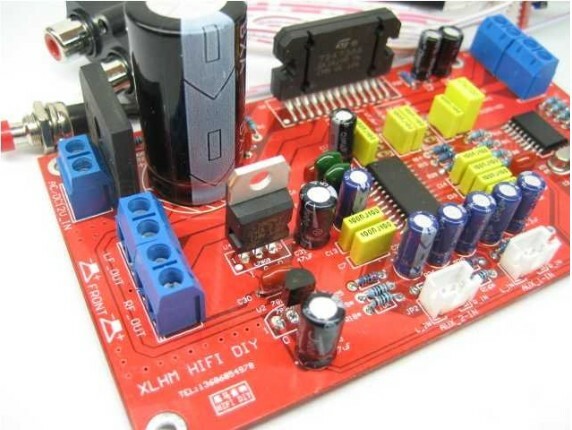 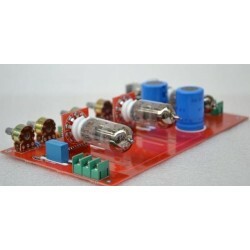 This DIY amplifier adopts Original ST TDA7388 audio amplifier IC,Hi-fi 4 channels output. 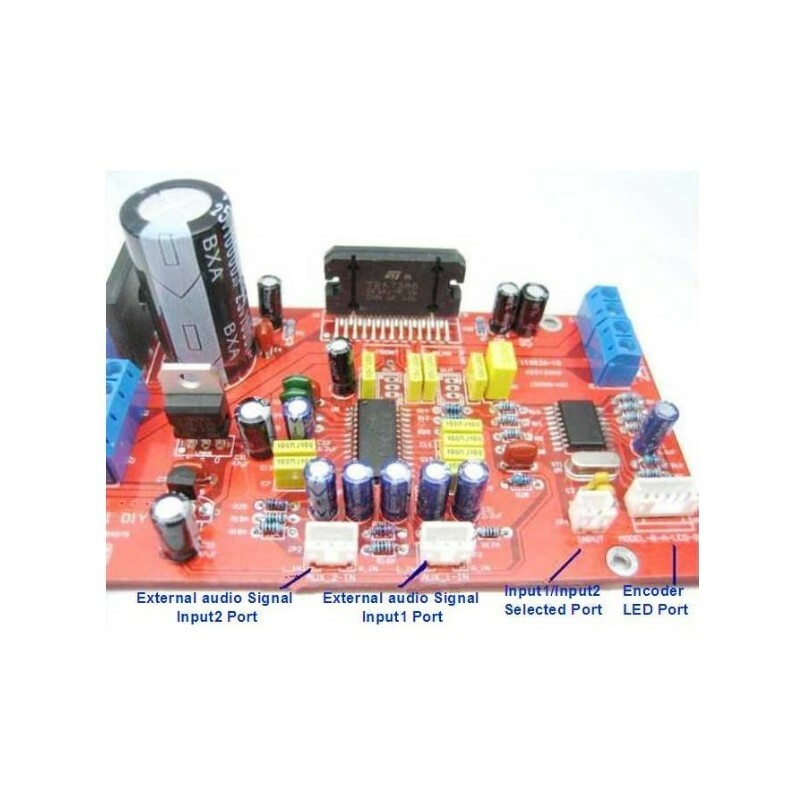 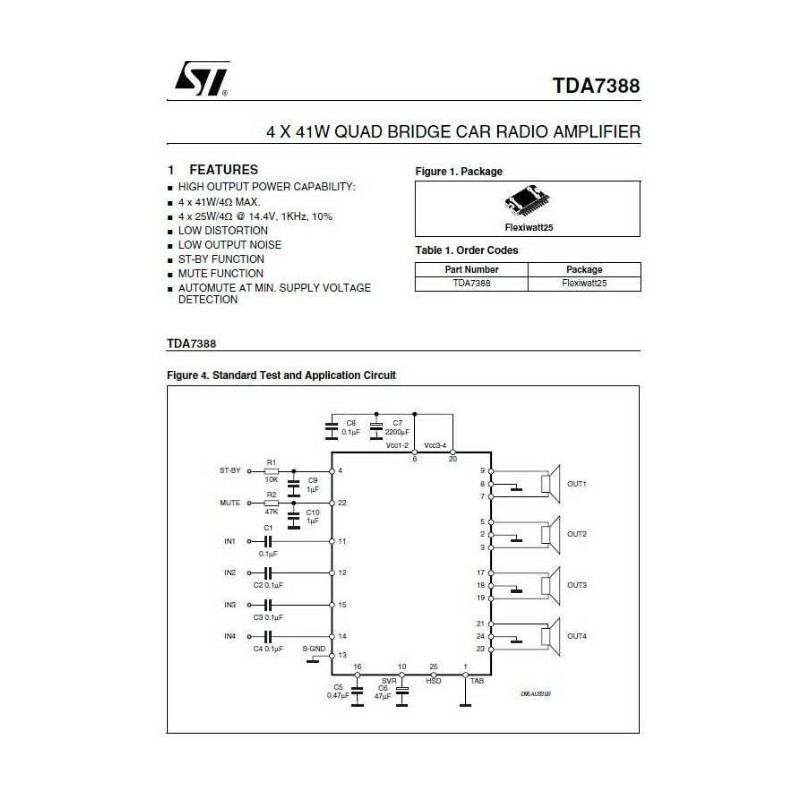 For TDA7388 adopts MOSFET amplification, the amplifier board has low distortion,low output noise,strong anti-interference ability,etc.BTL 4 channel output, the maximum output can be up to 4 X 41W. 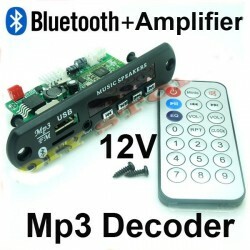 The circuit uses a single chip microcomputer ( CPU ) to control the sound effect,together with PTC PT7313 which is widely used in car audio,LCD TVs& other products in the integrated circuit, to deal with the volume & sound effect processing.The overall sound is clear but strong bass, deep & clear treble,quite excellent sound quality. 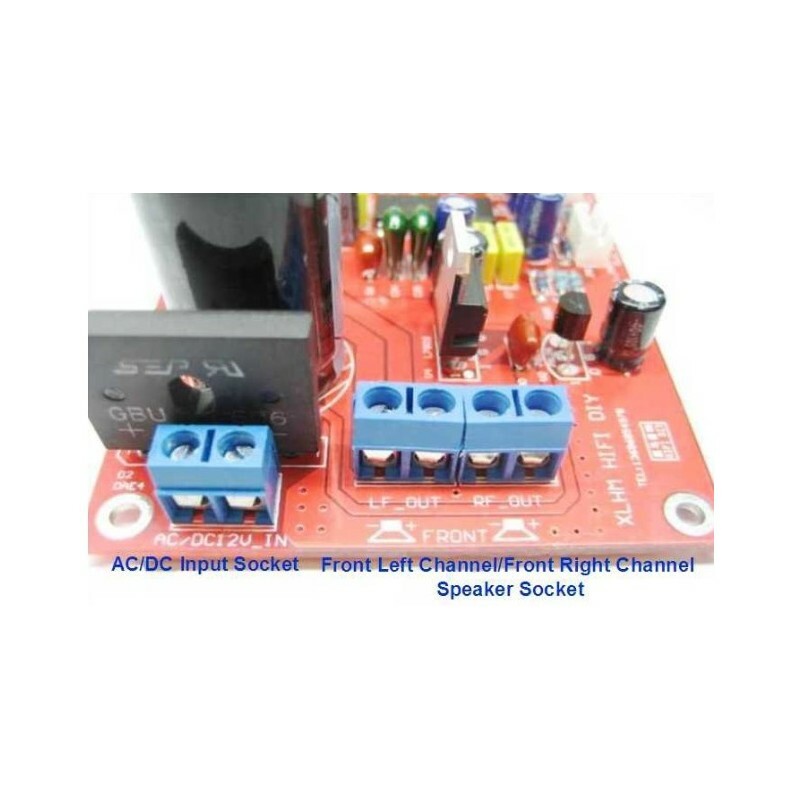 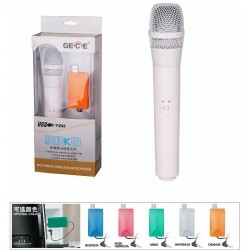 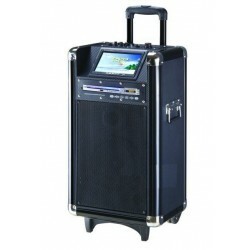 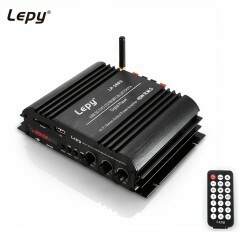 2 channel input,easy operation,With memory function, memorize before powering down the total volume. 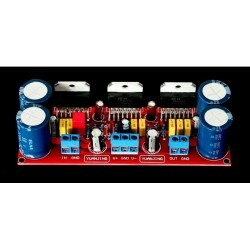 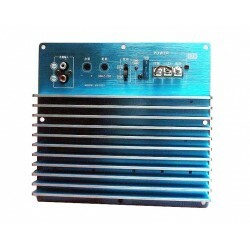 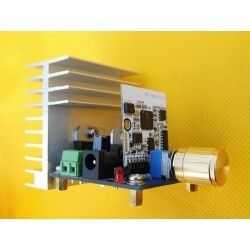 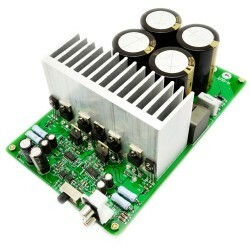 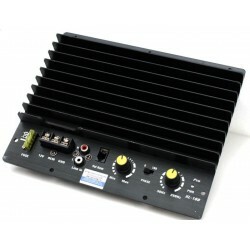 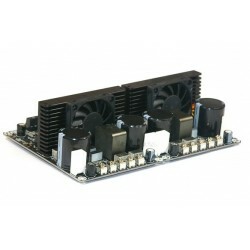 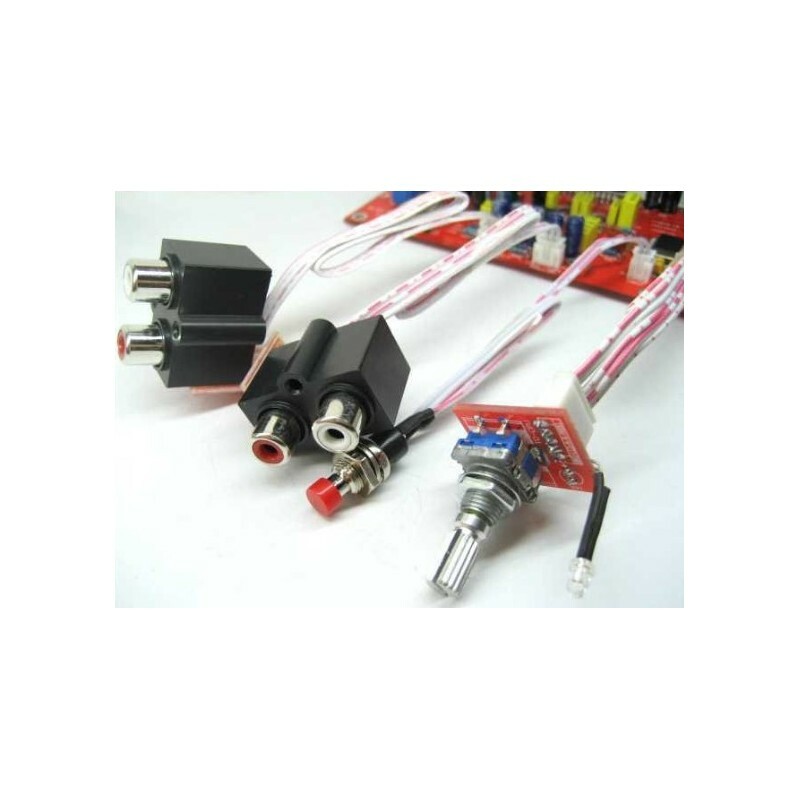 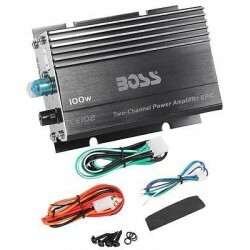 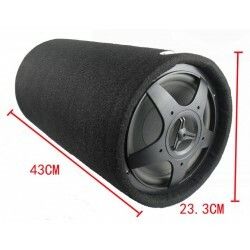 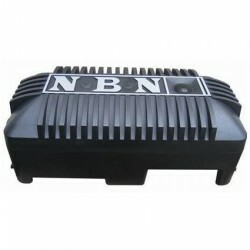 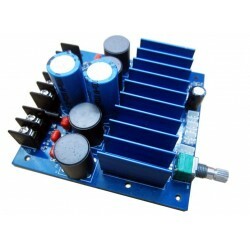 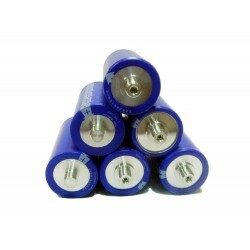 Particularly suitable for car audio upgrade or DIY for 4 channel Home theater amplifier,a ideal choice for DIY fans.